A detailed guidelines to insert and customize Pricing Table for content and tariffs at Muse site. Setting of the tutorial doesn’t require abilities in web development and will take just 3 minutes. Specify important parameters and tariffs for the content or service to get customers today with surprising Adobe Muse Pricing Table by Elfsight. 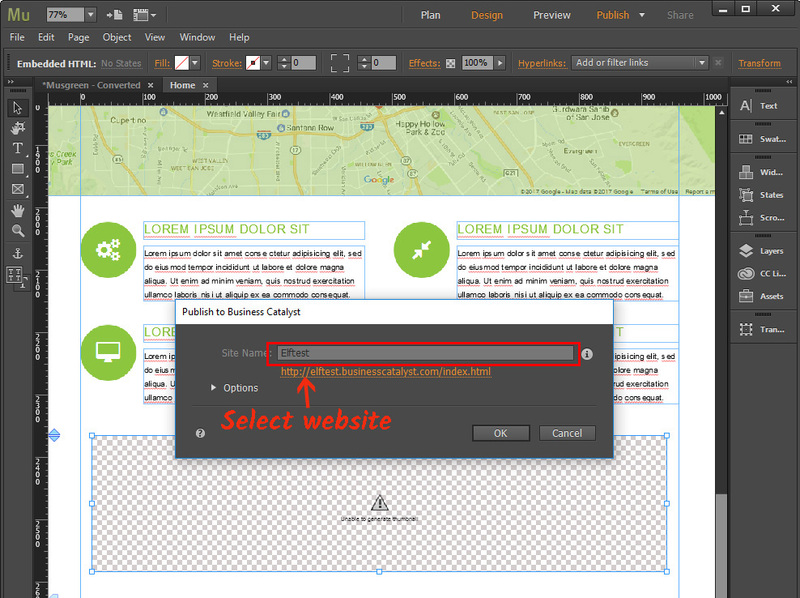 Employ developed templates or adjust each part individually, our widget will ideally integrate the look of your site. Technical support for fixing difficulties. Follow the mentioned below stages to generate the application for Muse website. To set a widget for your website it is required up to the end to follow the below tasks. If while setting you will come across questions, address the Support Center. Put in your own email address and set a password. 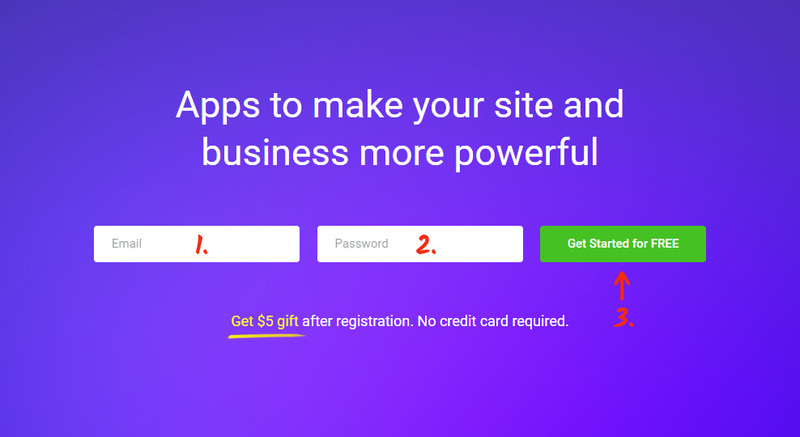 If you already used the service, you should just enter. In the list below find Pricing Table and click it to pass to description page. 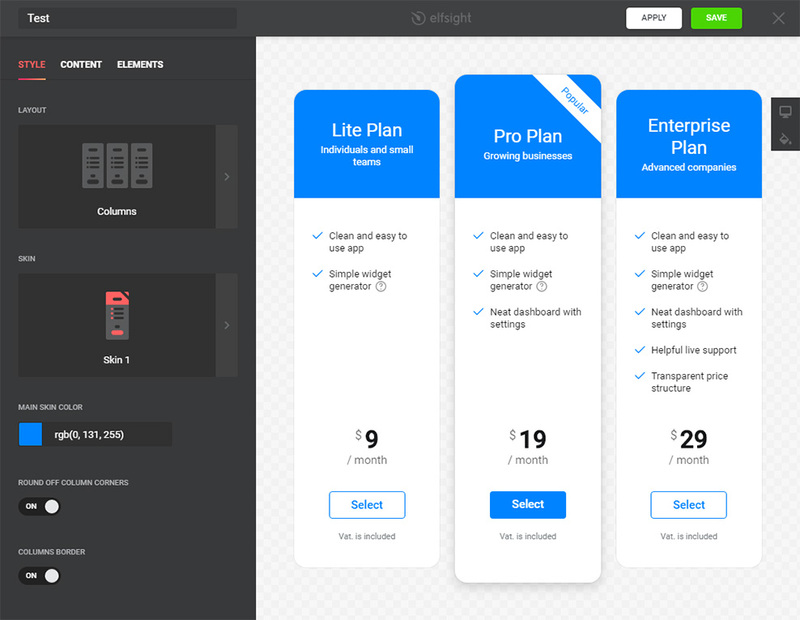 Select your template or make your plugin yourself. More details of all functions can be checked on the plugin website. Basing on traffic of the site select the needed variant from the proposed. There are free offers, as well as chargeable subscription. Finish the first part getting the script that you need to place on your own page. 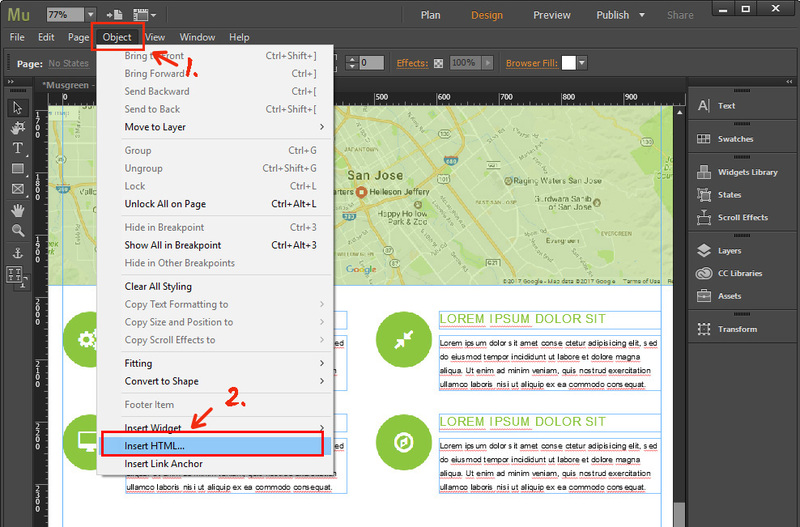 Go to the “Plan” page in Muse and select the site you’d like to install your plugin to. Add “Insert HTML” element from the “Object” tab to the place where you want to display the plugin. 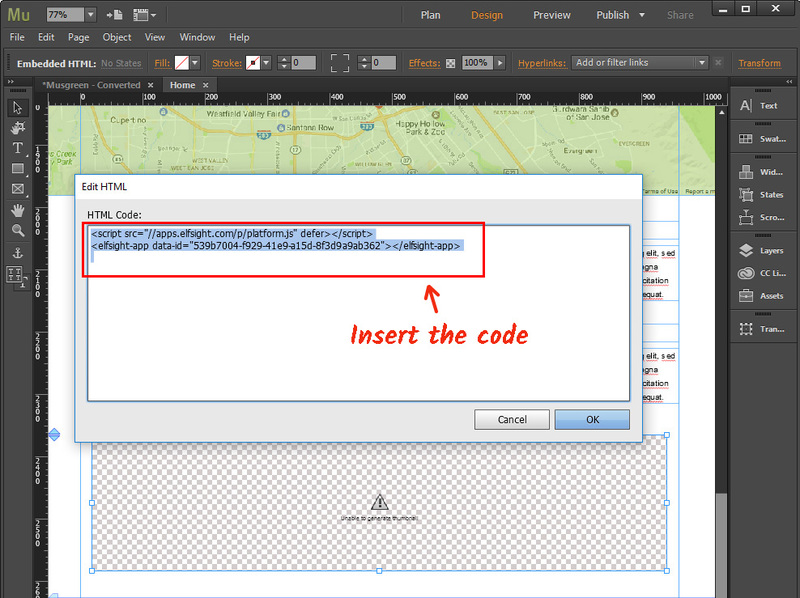 Paste the Elfsight Apps code to the popup window and then set the size for the Pricing Table block. Implement the edits by pressing “Publish” in the upper menu. 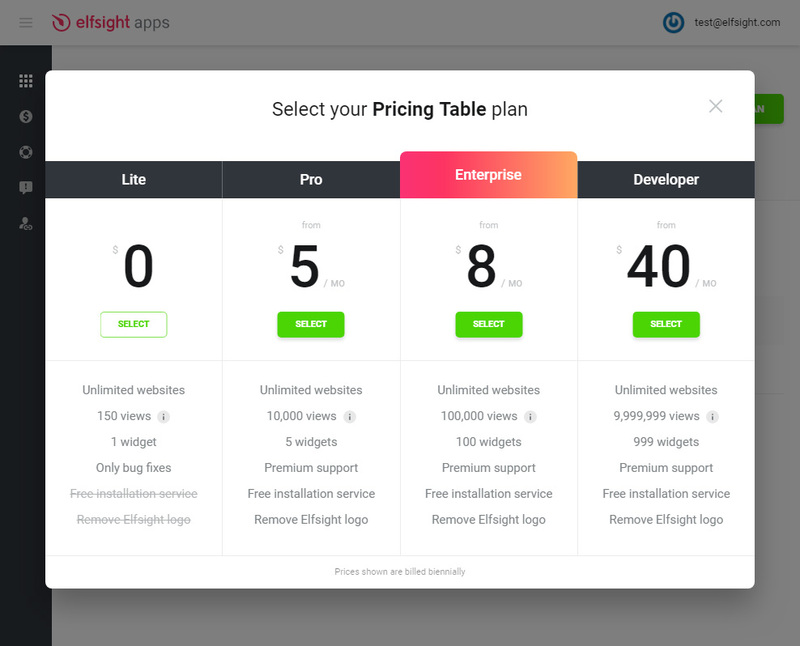 You’ve added the Pricing Table! Now you’ve successfully completed the installation. How to alter the parameters of the widget after setup? After adding the widget to the site, all parameters need to implement on your personal profile at Elfsight Apps. Produce corrections to the easy-to-use editor and save them, all corrections will be set automatically and do not need changes at your Adobe Muse site. This is a cloud resource for improvement your personal website using widgets. Embed high-quality functionality or unite your website with social networks to get more subscribers and customers. 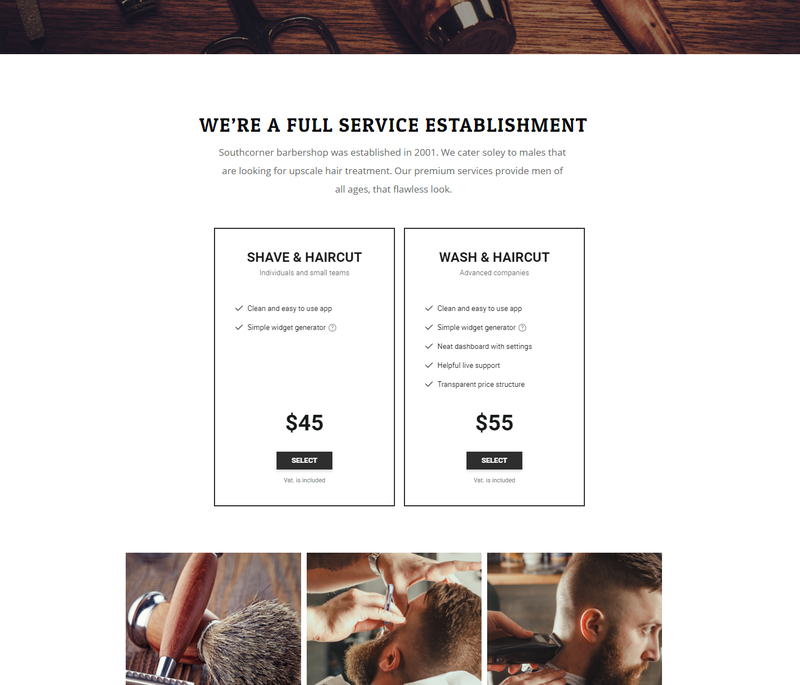 Implement your pricing widget with an original design for your own Adobe Muse site.